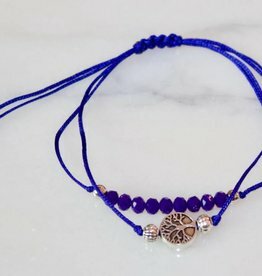 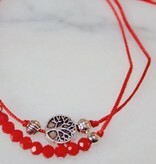 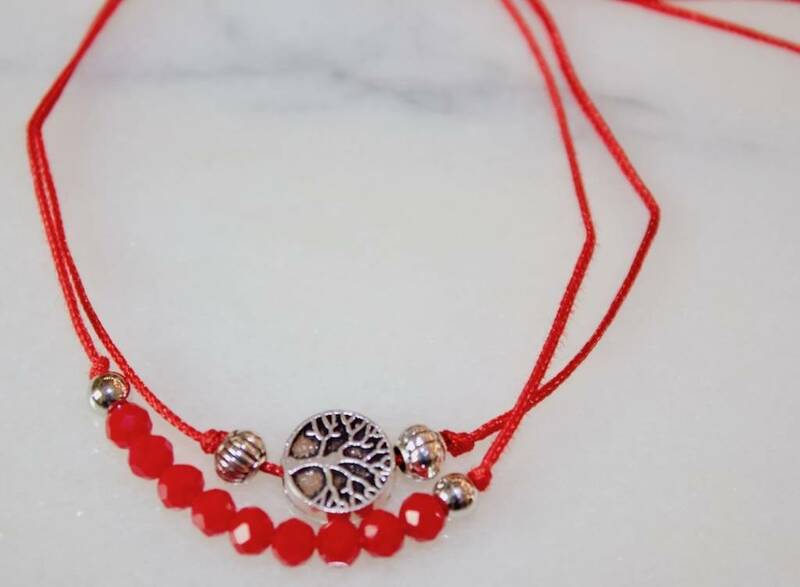 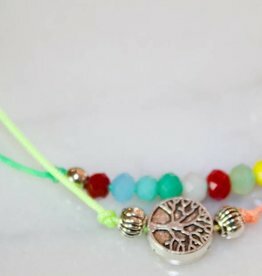 Tree of Life pull cord bracelets are great fashion accessories. 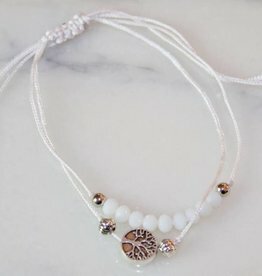 Wear alone or pair with other bracelets for a layered look. 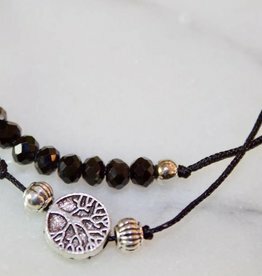 Get your earth style on today. 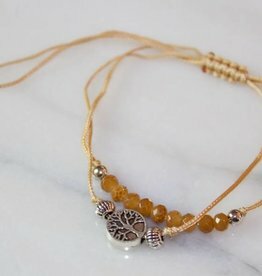 Roadkill Ranch has the best selection of natural jewelry and boho-chic clothing in downtown Fullerton and on line.